Once upon a time, there was a guy on the interwebs named J_Bone. J_Bone liked a website called Talk Fantasy Football. 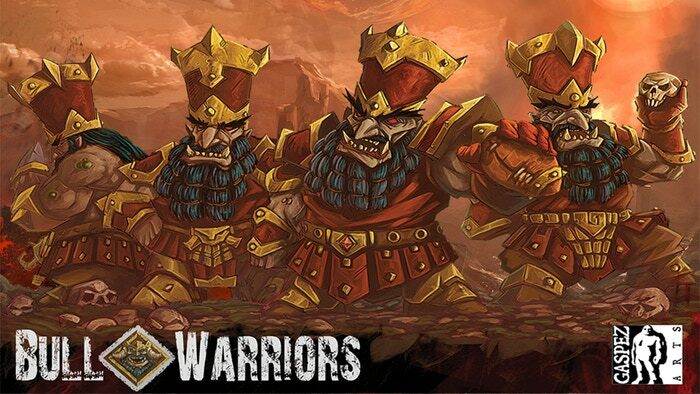 One day, he had an idea to produce a line of miniatures for an under-served Blood Bowl team… Slann. 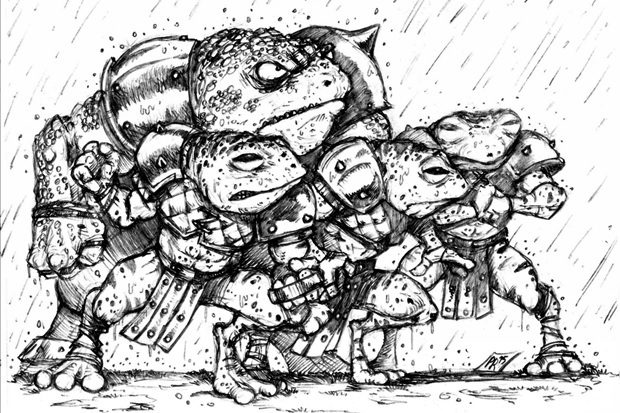 The Slann team was added to the game post 3rd through 5th edition, after Games Workshop had stopped supporting the game. As a result, there were never any official Slann Blood Bowl minis. Over the years, a couple of third party companies released some nice Slann teams, but J_Bone decided he wanted a team sculpted by one of the best independent sculptors on the Blood Bowl scene, Pedro Ramos.